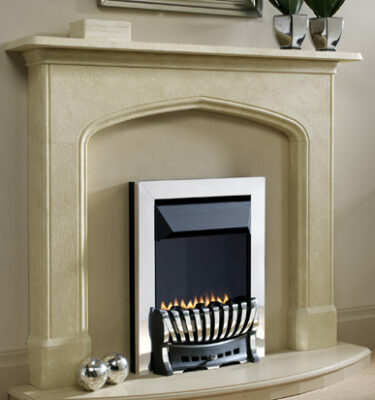 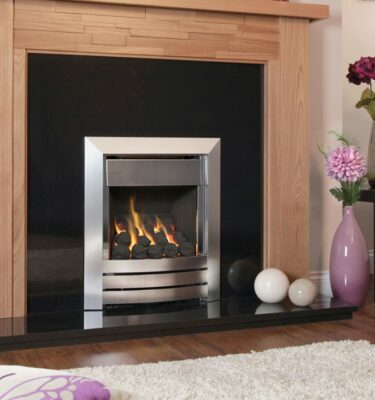 Upgrade your home with one of our exclusive range of no chimney gas fires. 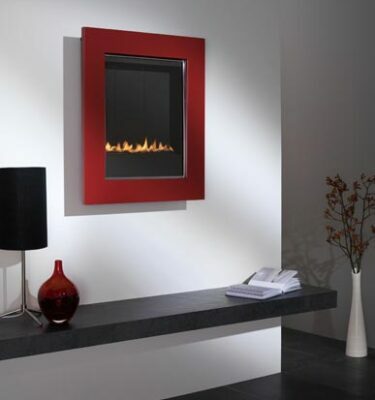 With a vast range of flueless, balanced flue and power fan flue gas fires, all specifically designed for those that do not have a chimney in their home, you are sure to find the perfect design for you. 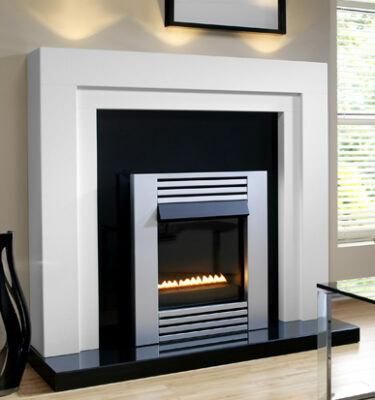 All of our flueless fires will offer an alternative to a real fireplace, giving you that warm satisfying feeling all year round. 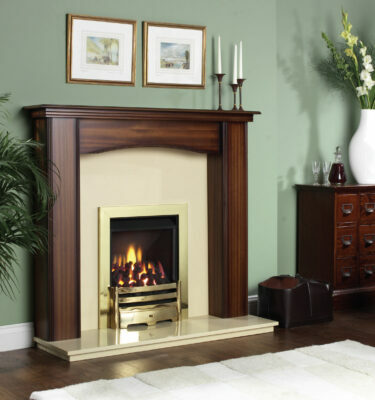 For more information or to speak to one of our experienced sales advisors here at Inspirational Fires and Fireplaces feel free to visit our Bearwood, Birmingham showroom.